The SNC-Lavalin affair has shone a spotlight on how priorities of government — the sanctity of the rule of law versus protecting Canadian jobs — can sometimes come into conflict. Our panel of experts discuss how politicians weigh up competing concerns, and whether ethics and politics are mutually exclusive. If we tried to apply the same morals and ethical behaviour we use in our personal lives to the business of politics, "we'd soon find ourselves in chaos," says an expert in public policy. When you assume responsibility as a high-level politician, "you are now making decisions not for yourself or your immediate family, you're making decisions on behalf of a lot of other people," said Michael Atkinson, professor emeritus in the Johnson Shoyama Graduate School of Public Policy at the University of Saskatchewan. Exactly how Canadian politicians factor moral considerations into their governing decisions has been under the microscope recently, after allegations around the criminal prosecution case of SNC-Lavalin. The Quebec engineering giant has pleaded not guilty to allegations of fraud and corruption in Libya, but a conviction would ban the company from government contracts for 10 years, potentially putting jobs in danger. 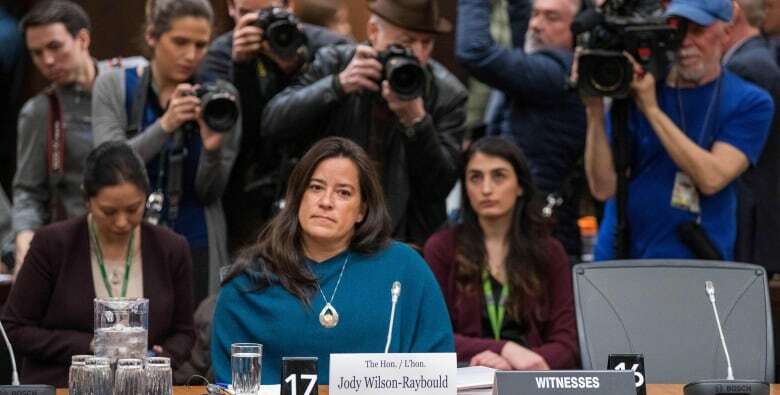 Former attorney general Jody Wilson-Raybould testified on Feb. 27 that she faced inappropriate pressure from the Prime Minister's Office to intervene in the case to offer the company a way to avoid conviction. 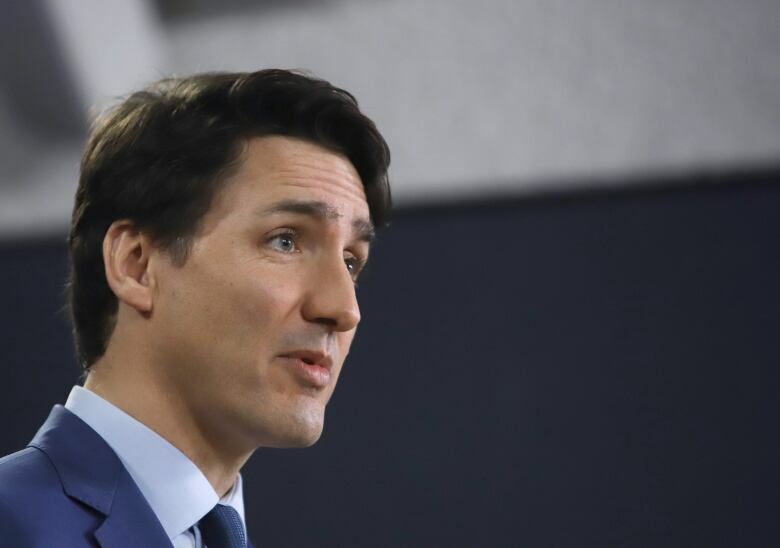 In response, Prime Minister Justin Trudeau and his advisors insisted that any conversations with Wilson-Raybould were to ensure she had all the facts, and were primarily concerned with protecting Canadian jobs. Lori Turnbull, director of the School of Public Administration at Dalhousie University, says the controversy is ultimately about a clash of ideas over what it means to be ethical, and demonstrates that government priorities can sometimes come into conflict. "That's the trouble with governance, I think there's a lot of people who would say justice and the law is always paramount … but, you know, tell that to the people who might lose their jobs," Turnbull told The Current's guest host Piya Chattopadhyay. While the Prime Minister's Office argues the SNC-Lavalin affair is about protecting jobs, and may believe "the ends justify the means," Turnbull explained, she added the other side argues it's not OK to pressure the attorney general, regardless of the end result. "The miserable part of government is that you have to make a bunch of hard decisions and there's always a negative outcome, and the ethics of it is about weighing the potential tradeoffs." Determining which decision is better or worse than another depends on the "value judgment" of the person making those choices at the time, Turnbull said. Michael Atkinson, professor emeritus in the Johnson Shoyama Graduate School of Public Policy at the University of Saskatchewan. He worked on the original conflict of interest guidelines in Pierre Trudeau's government, and has written extensively on ethics and corruption. Lori Turnbull, director of the School of Public Administration at Dalhousie University. W. Julian Korab-Karpowicz, a Polish philosopher and author specializing in ethics and political philosophy. With files from CBC News. Produced by John Chipman and Howard Goldenthal.